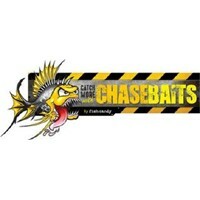 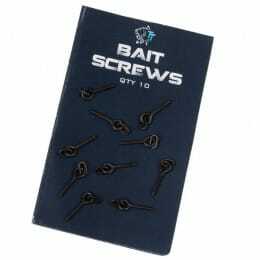 Bait-Tech launch their first ever sinking Carp Feed Pellets in 2kg bags. 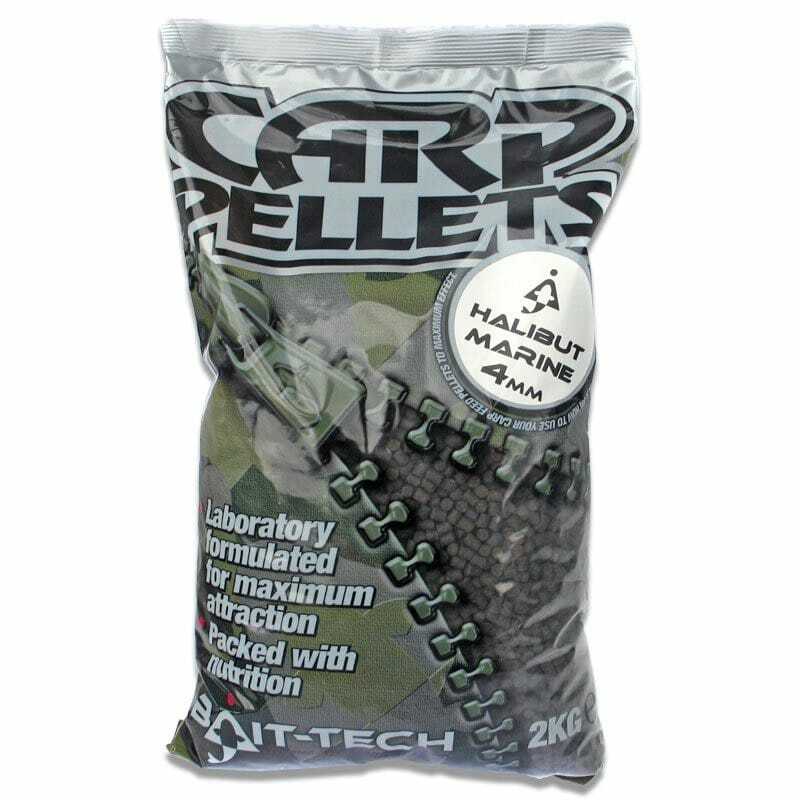 The laboratory formulated PVA friendly pellets have high nutrition content – perfect for big, fast-growing, hungry carp. 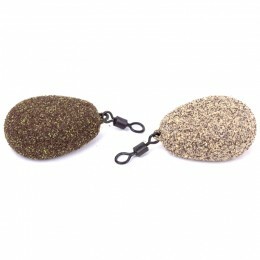 Available in both Fishmeal & high-oil Halibut Marine and packed with feed stimulants and fish attractors – these pellets will bank you more fish. 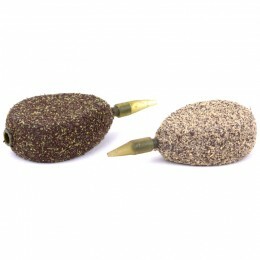 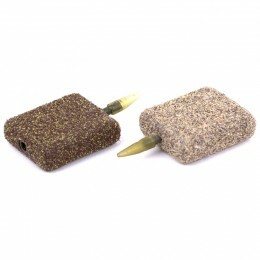 With several sizes in each type, there is a Carp Feed Pellet for every situation.